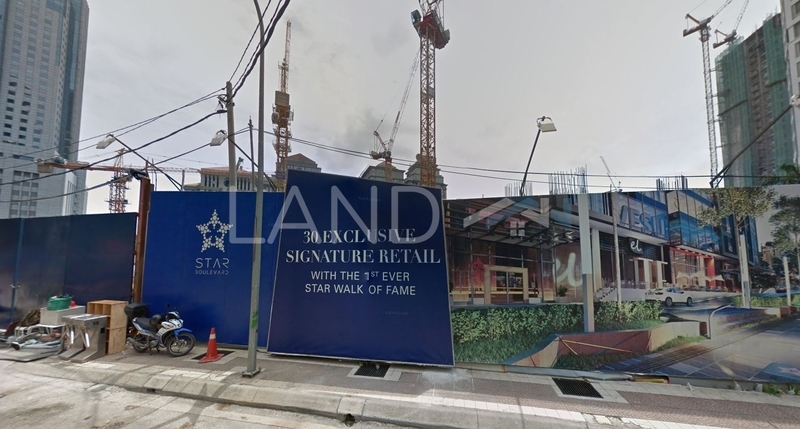 Star Boulevard is a freehold shopping mall located in KLCC, KL City Centre. It was developed by Symphony Life Bhd (fka Bolton). Symphony Life Bhd (fka Bolton) is a large-scale property developer listed on Bursa Malaysia, and it has developed about 27 property projects in Malaysia. Other similar projects by the same developer are Arata Of Tijani, D'Mayang, Lake Vista, Lavender Heights, Sixceylon, Surin, Taman Tasik Prima, The Wharf, Tijani 2 North and Wharf Residence. As for metro transport stations, there are LRT Ampang Park, LRT KLCC and LRT Kampung Baru. There are also some schools here, for example French Culinary School In Asia and SK Jalan Gurney 1.